Windows Blue was announced a few months back after being leaked repeatedly after showing bigger/smaller tiles, new app store, and a Start Screen with background support. 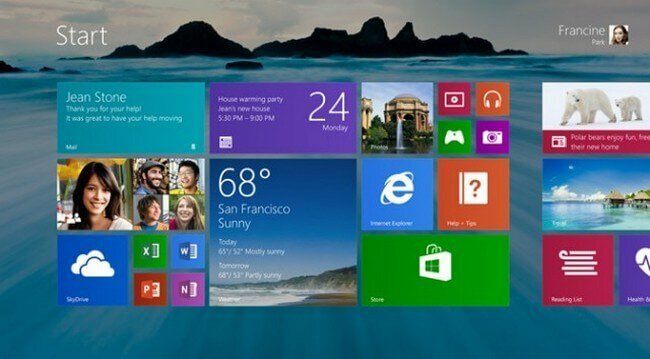 Now that Microsoft has released the ISO to the public with a largely positive reaction from the media the question is, "Will you buy 8.1 later in the fall or upgrade for free from Windows 8?" So please leave a comment about your opinion on Windows Blue.